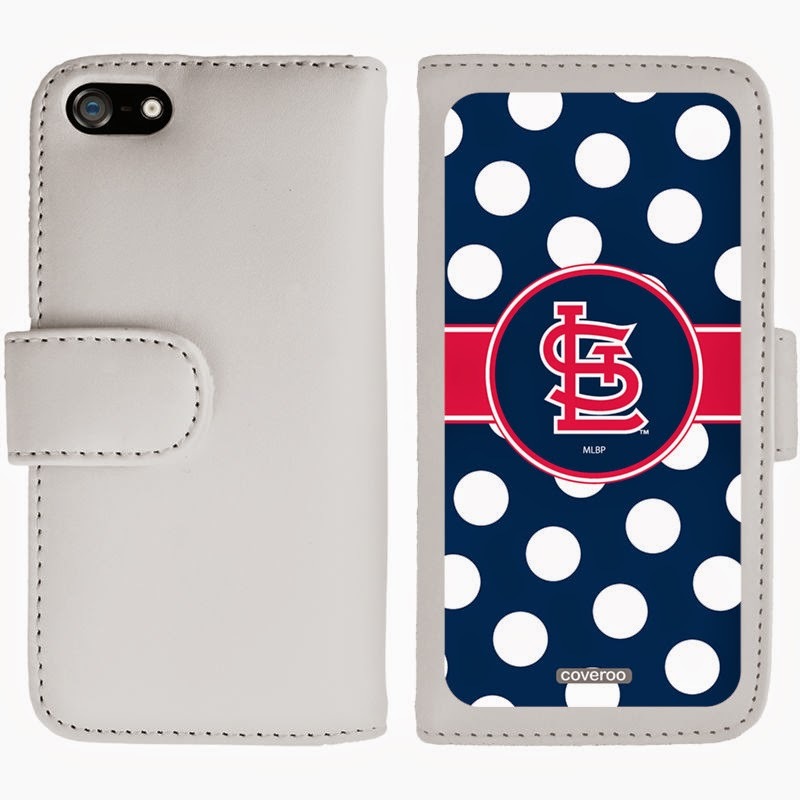 Choosing the perfect cover for your phone, tablet or laptop is pretty tough; not just any bright color or elaborate design will do. Plus, everyone within a 20 foot radius will see it, so it has to look cool. 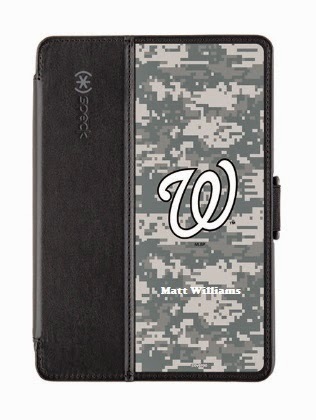 Fortunately for baseball fans, Coveroo is making it easy and fun to personalize cases for all kinds of devices in all 30 MLB teams with custom text, colors, images and patterns to suit your style. 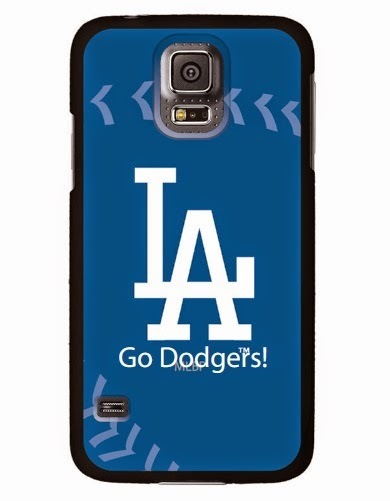 Already dreaming up your perfect Coveroo case? It might just become a reality! 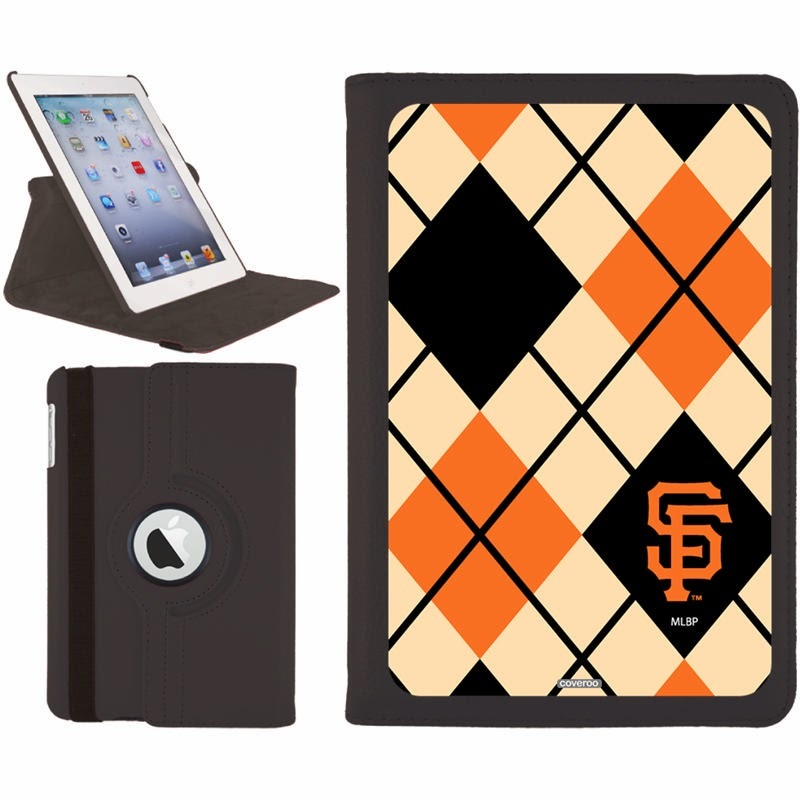 Enter to win $65 off one Coveroo item of your choice featuring an MLB design. The winner will receive a one-time use coupon code via e-mail, which must be redeemed by 12/31/2014. Complete the form below by Friday, Oct. 17 for your chance to win! Remember to enter by Friday, Oct. 17! 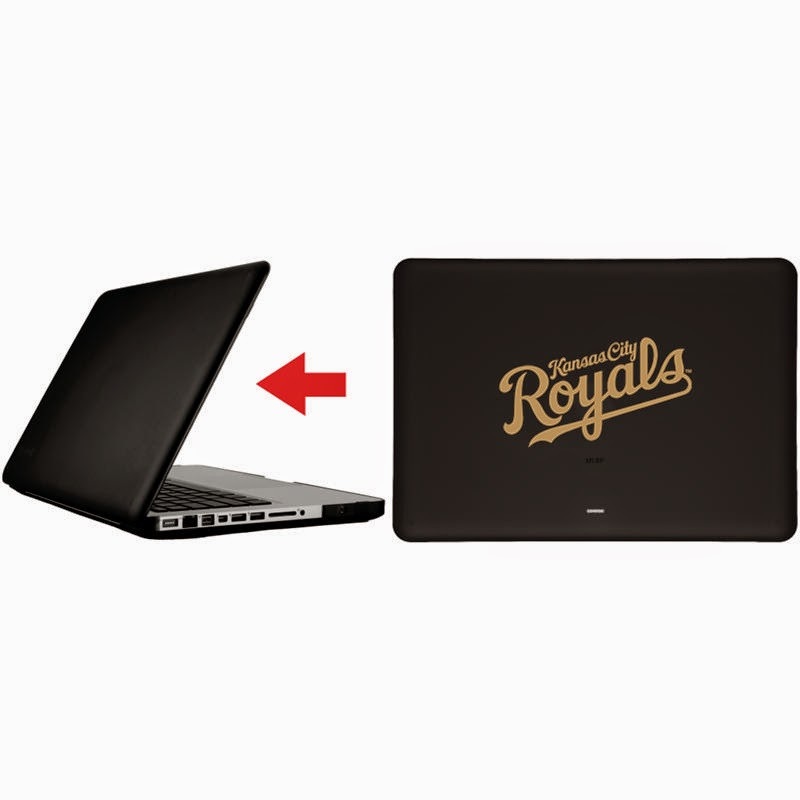 The winner will be randomly selected and notified via e-mail. 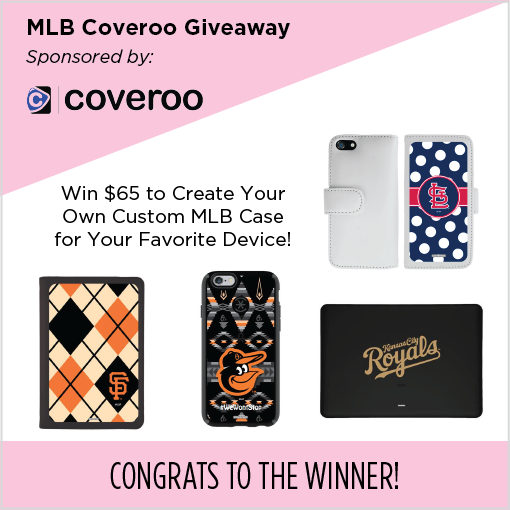 Click here to see all of Coveroo's MLB team designs and get inspired to create your own! I am rooting for the Detroit Tigers!!! 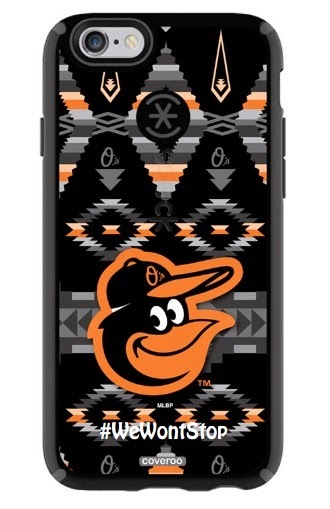 I love the O's case! Let's go O's!!! How Fun! 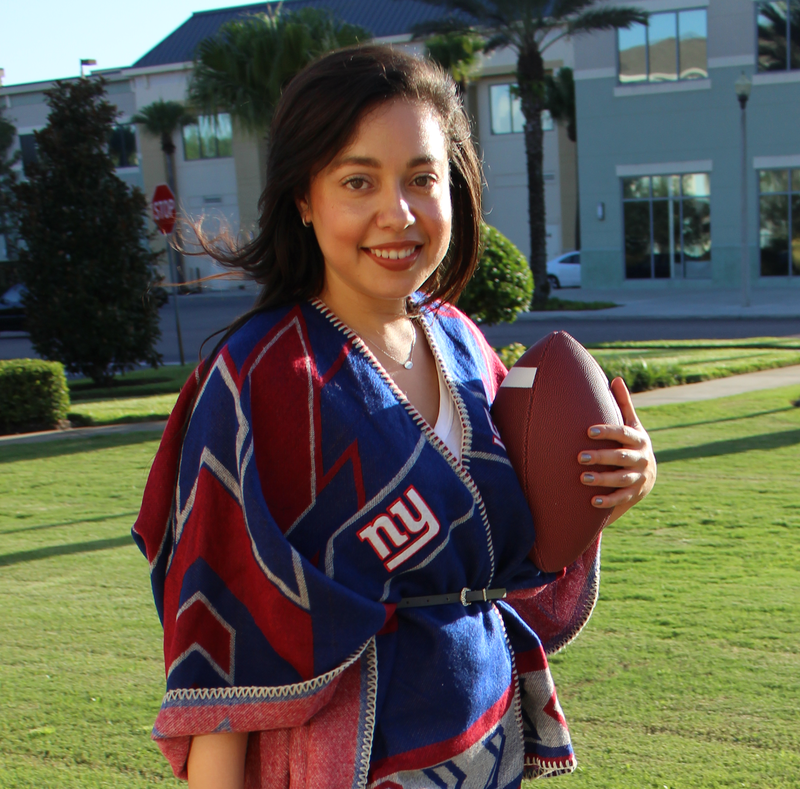 Every fashionable sports fan must have!